Once construction work is underway, unfortunately, an occasional problem can come up. Even the most organized projects can suffer costly delays from equipment malfunctions, breakdowns, worn parts, and other potential issues. That's why RMS Cranes recently acquired J&S Mobile, allowing us to offer superior field repair and inspection services at fair prices. ​J&S Mobile responds quickly to in-field repair and service requests, providing trustworthy and efficient solutions. 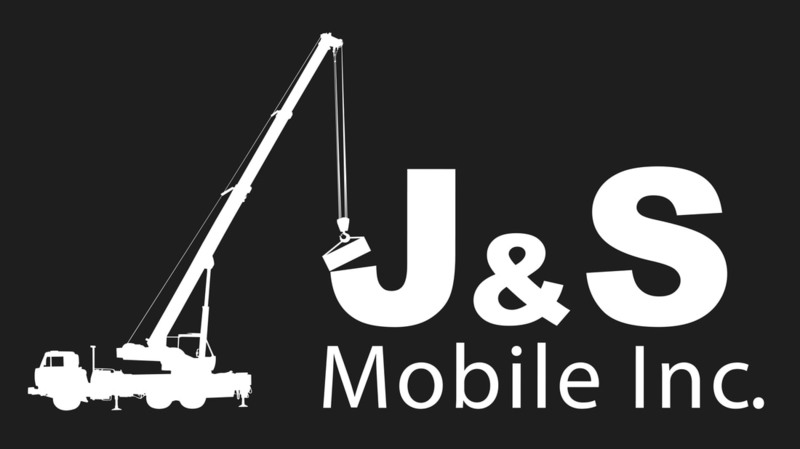 Upon calling J&S Mobile, you will receive quality service at reasonable rates. All repairs are quoted prior to any scheduled work. All field service work is accompanied by J&S Mobile's fully equipped service trucks. Crew members are trained and certified with more than 40 years of professional repair and inspection experience. Let us help you get in touch with J&S Mobile today and we will have you up and running in no time! ​For annual onsite inspections of mobile cranes, boom trucks, crawler cranes, forklifts, and man-lifts, RMS Cranes works in tandem with J&S Mobile. All inspections are performed in accordance with OSHA and ASME standards. J&S Mobile is nationally certified with The Crane Institute of America. Inspection crews have been professionally trained on a variety of equipment through intense coursework programs. Upon completion of your inspection, an inspection report and "pass sticker" are delivered to the client in a timely manner. RMS Cranes and J&S Mobile conducts onsite D.O.T. inspections on boom trucks, truck mount cranes, and all terrain machines. All inspections completed by our team of professionals are in accordance of D.O.T. inspection standards. For a complete list of costs and fees for J&S Mobile's services, please see at the link below or further down this page. Feel free to contact a RMS Cranes representative with any questions or concerns. We look forward to providing a solution and will help you get in touch with an available technician at J&S Mobile. PAYMENT TERMS: Invoices are submitted to Client via email, mail, or in person within 48 hours of service completion. Payment is due net 30 days. Checks, credit cards (Visa, Mastercard, AMX) and cash are accepted forms of payment.